Ａn ultra-concentrated anti-aging skincare product that helps fights against visible signs of aging: wrinkles, firmness, radiance and evenness. 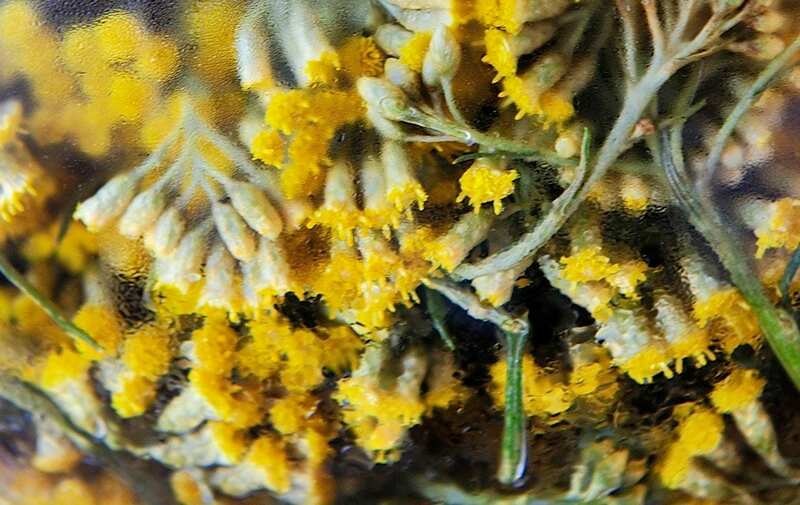 A concentration never reach before of immortelle essential oil ! *An active with 2x the antioxidant power of immortelle essential oil. 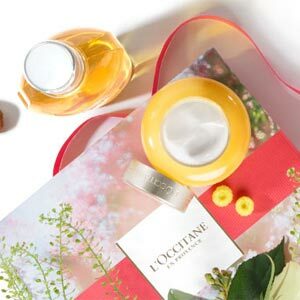 Immortelle Divine Serum is an ultra-concentrated anti-aging skincare product that helps fights against visible signs of aging: wrinkles, firmness, radiance and evenness. Benefits:- The appearance of wrinkles seems visibly reduced. The skin is firmer and more elastic.- The skin’s texture looks more regular, complexion looks more even toned and brighter.- The skin seems better prepared to face the effects of external aggressions. *Never reach before in the Divine skincare range. I use all the divine products and also the shower oil, body cream, shampoo and conditioner. 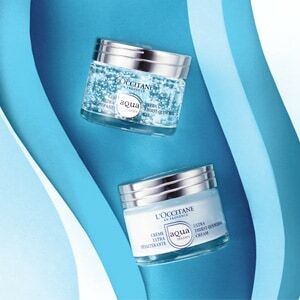 My skin is fantastic with L’Occitaine, wouldn’t ever try any other make.